After singing in the main festival earlier in the day, as in previous years we will be hosting in our manor a Sangerstevne concert and welcoming two guest groups. Each of us will perform a set, with two short intervals during which drinks will be on sale. Entry is free, with no tickets required, but there will be a retiring collection for the church. Doors open at 7pm. The Songbirds ladies' choir from Swindon, Wiltshire, is conducted by Abby Mansi, and opens our concert. 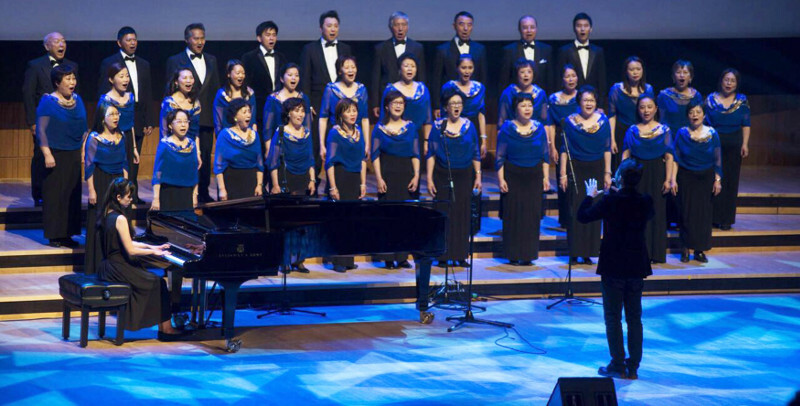 “LCPC is a non-profit making amateur music group and currently the largest Chinese choir in Great Britain. Mr Yee Cheung Hui currently chairs the Board of Directors for the choir and Mr Bo Wang is the choir’s Artistic Director and Conductor. 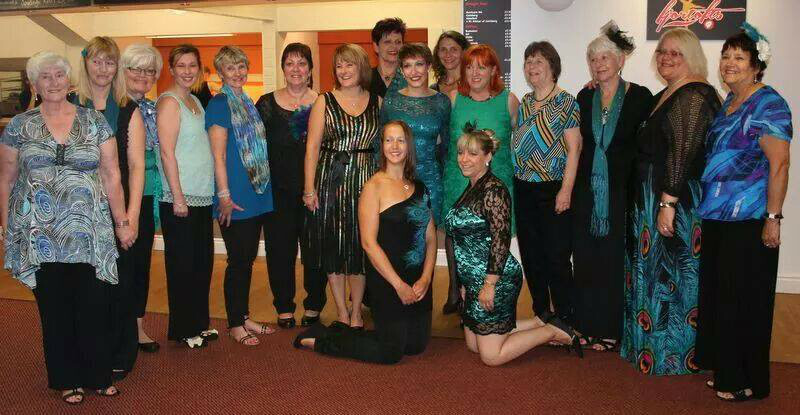 The choir was formed on 1st August 2013, aiming to train amateur singer to acquire vocal skill. Training the choir to obtain the technique for chorus. Rehearsing both Western and Chinese classical and contemporary chorus songs. Performing for various non-profit making event or festive event. Rounding off the evening, you know who we are!